Chichester Festival Theatre has selected St Wilfrid’s Hospice as one of its chosen charities for the next two years. The theatre will support St Wilfrid’s Dreambuilding appeal to open a new hospice in spring 2019. This will help it continue to deliver the highest quality end-of-life care into 2020. St Wilfrid’s is an independent local charity which has been caring for people in the last phase of their lives for more than 30 years. Given the growing demand for their services and to maintain their high standards of specialist care, a new, larger, purpose-designed ‘Dreambuilding’ is needed. Over the last two years, the local community has generously supported the Dreambuilding appeal to raise at least £15.5 million to create the new Hospice in Bosham. With 88 per cent already raised, St Wilfrid’s needs a further £1.7 million by the end of March. Rachel Tackley, executive director of Chichester Festival Theatre, said: “We are pleased to be able to support this vital local charity. “Earlier this summer, members of our youth theatre performed at a fundraising gala for St Wilfrid’s. 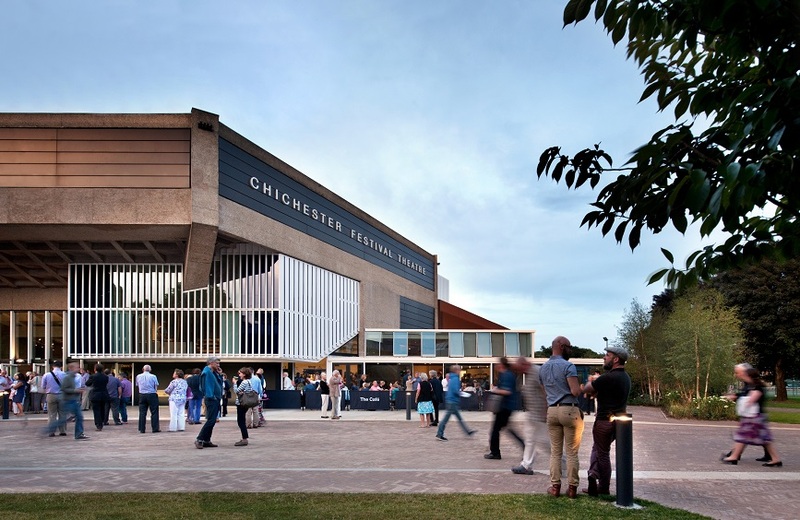 Alison Moorey, chief executive of St Wilfrid’s, said: “We are thrilled that the Chichester Festival Theatre has chosen St Wilfrid’s Hospice as one of its charity partners for the next two years. “Their support comes at a crucial time for the Dreambuilding campaign as we work towards raising the remainder to deliver our new hospice on time. “We are looking forward to working closely with the theatre team over the coming months”.